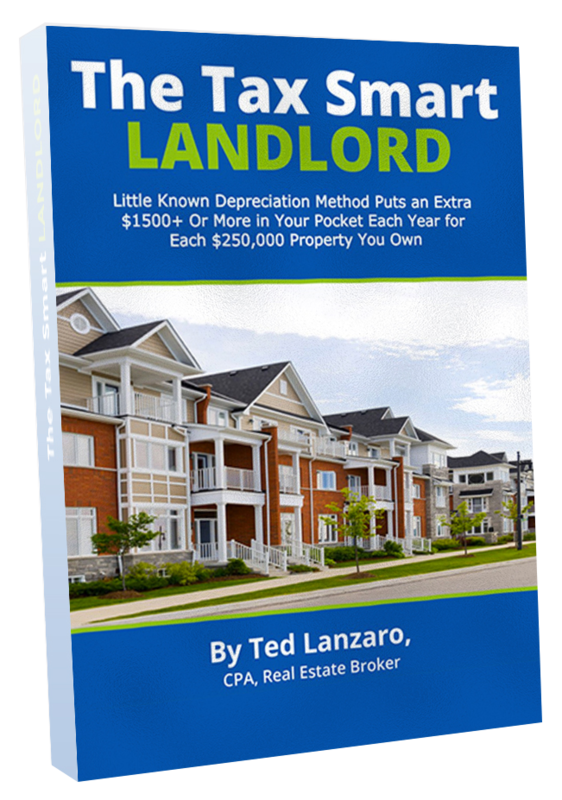 Ted Lanzaro is "The Tax Smart Landlord". 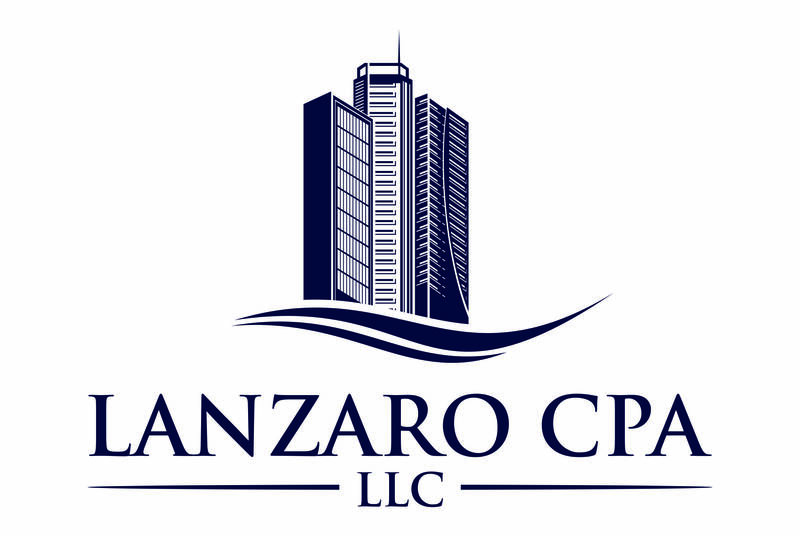 For the past 24 years, his CPA Firm has saved its Real Estate Investor clients thousands and thousands of dollars every year on their taxes. He's now taken the same Real Estate Investment specific tax advice he uses on behalf of his clients and boiled it down into a comprehensive and easy-to-read 107 page guide. When you add a tax-minimization viewpoint to your real estate investment efforts you make better decisions buying, selling and maintaining your real estate. This gives you an unfair advantage against other Investors in your area. The end result: Less taxes, better cash flow, a richer real estate portfolio and less hassle! Should You Own the Building Your Run Your Business From?